The objectives are to provide evidence of the efficacy and safety of antiemetic medications in the management of nausea and vomiting in the adult emergency department setting. 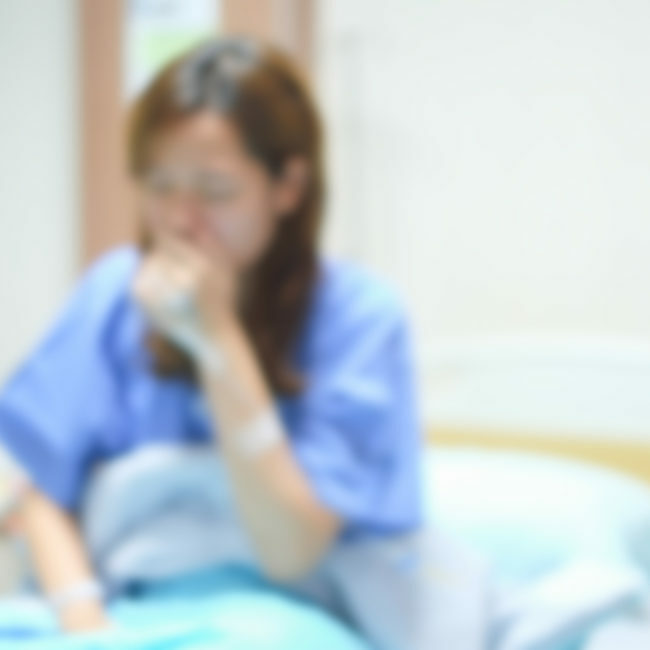 Nausea and vomiting is a common and distressing presenting complaint in emergency departments. Nausea describes the unpleasant sensation of the imminent need to vomit, whereas vomiting refers to the forceful oral expulsion of gastric contents associated with contraction of the abdominal and chest wall musculature. The complications from nausea and vomiting can range from trivial to serious, such as dehydration and oesophageal rupture. High level evidence supports the use of antiemetics in the management of nausea and vomiting in many settings and populations, however there is little guidance or consensus in recommendations for the management of nausea and vomiting in the adult emergency department setting. Recommendations are inconsistent and rarely evidence based. It is not possible to extrapolate this evidence from other treatment settings to the emergency department population because of differences in aetiologies, patient populations and other factors. Using the strict methodology outlined by the Cochrane collaboration, we will conduct a systematic review of randomized controlled trials (RCTs) of antiemetic agents in the management of nausea and vomiting in the emergency department setting. We included eight trials (952 participants, 64% women), comparing differences in metoclopramide, ondansetron, prochlorperazine, promethazine and droperidol. The only statistically signiﬁcant change in baseline VAS to 30 minutes was for droperidol, in a single trial of 48 participants. No other drug was statistically signiﬁcantly superior to placebo. Our conclusion from the review was that in an ED population, there is no deﬁnite evidence to support the superiority of any one drug over any other drug, or the superiority of any drug over placebo. Furyk JS, Egerton-Warburton D, Meek RA. Drugs for the treatment of nausea and vomiting in adult patients in the emergency department setting (Protocol). Cochrane Database of Systematic Reviews 2012, Issue 9. Art. No. : CD010106. DOI: 10.1002/14651858.CD010106. Furyk JS, Meek RA, Egerton-Warburton D. Drugs for the treatment of nausea and vomiting in adults in the emergency department setting. The Cochrane database of systematic reviews. 2015 Sep;9:CD010106-.